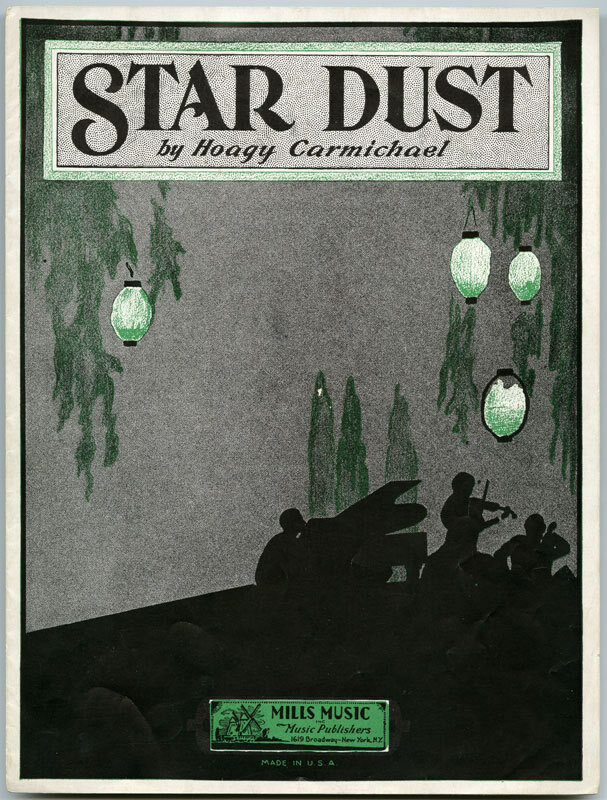 This early song by Hoagy Carmichael is one of the best and most enduring songs in the American songbook. It is also one of the most widely recorded, with over 1500 different recordings. In 2004, Carmichael’s original 1927 recording was one of fifty recordings chosen by The Library of Congress to be added to the National Recording Registry. “Stardust” was recorded with Lee Musiker (piano), Gray Sargent (guitar), Paul Langosch (bass) and Clayton Cameron (drums). This recording is a previously unreleased outtake from A Wonderful World. It was arranged by Peter Matz.